Ezt a terméket eddig 141 alkalommal vásárolták meg! 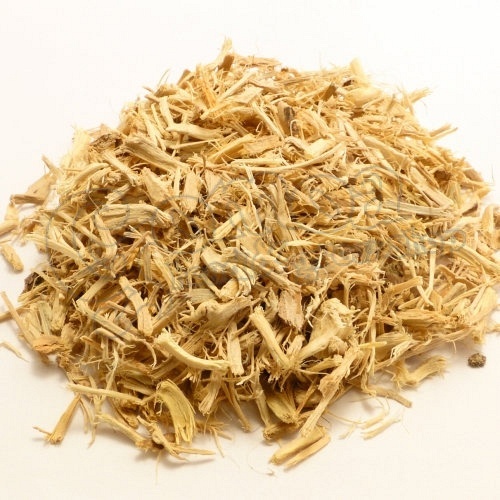 Siberian Ginseng is a species of small, woody shrub native to Northeastern Asia. 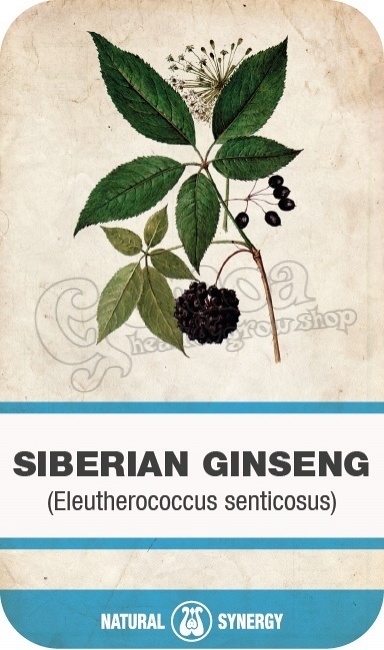 In botanical terms Eleutherococcus senticosus is not a true Ginseng. The herb grows in mixed and coniferous mountain forests, forming low undergrowth or is found in groups in thickets and edges. E. senticosus is sometimes found in oak groves at the foot of cliffs, very rarely in high forest riparian woodland. Its native habitat is East Asia, China, Japan, and Russia. The major constituents of Siberian Ginseng are ciwujianoside A-E, eleutheroside B (syringin), eleutherosides A-M, friedelin, isofraxidin and acanthoside-D.